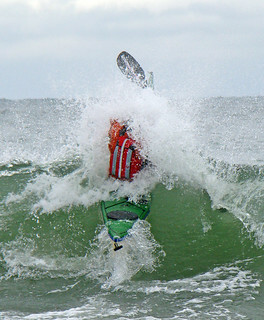 “You were nervously anticipating the tiderace but once in amongst the waves it doesn't seem that bad and as you catch your first wave all nervousness is replaced with excitement as the kayak takes off, skimming over the water with a feeling like flying. 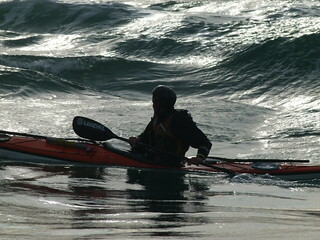 As it starts to slow down the only thought you have is how to catch the next one." 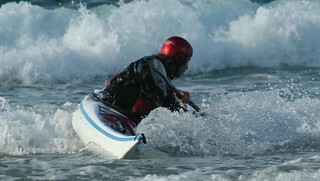 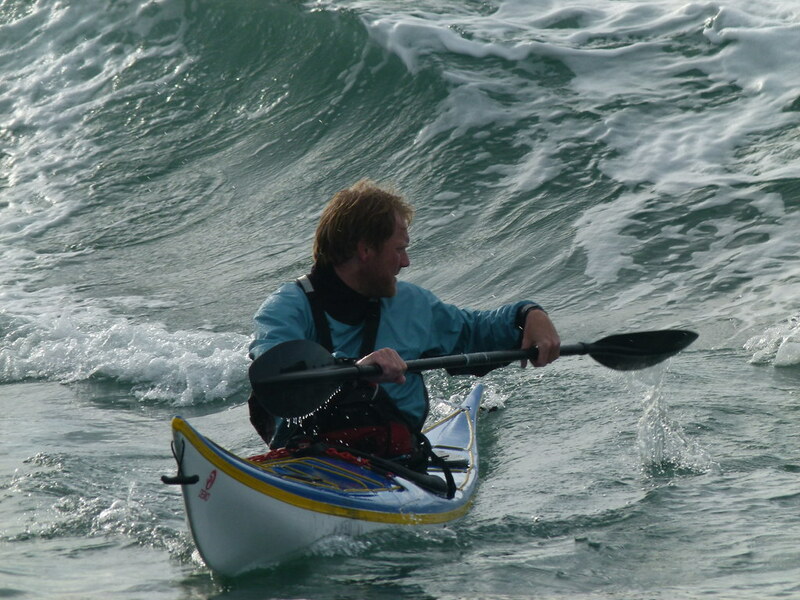 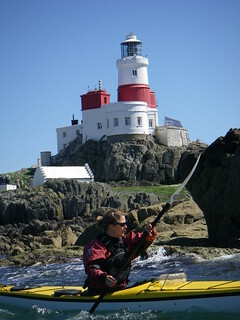 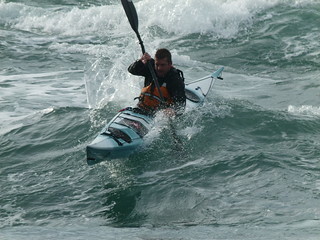 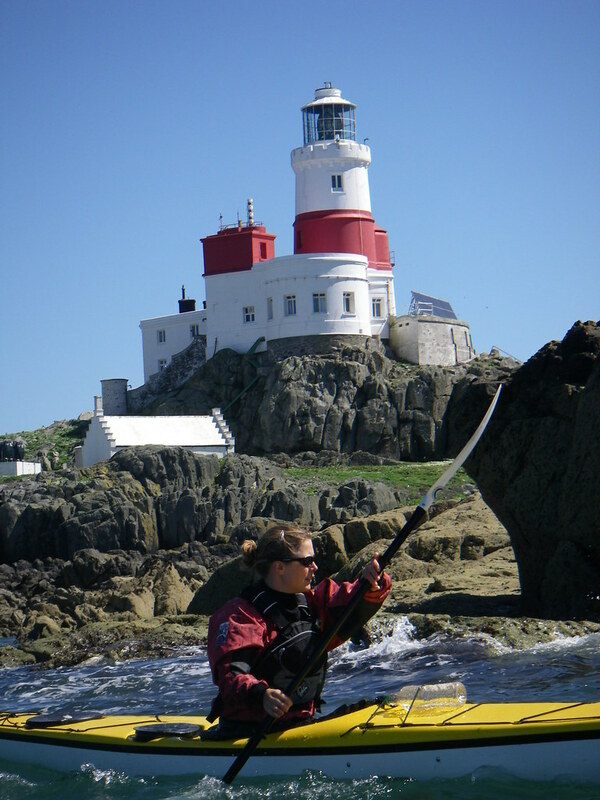 As a reasonably experienced sea kayaker you will probably have a good idea of what you want to look at on this course, and we try to keep it flexible enough to accommodate that. 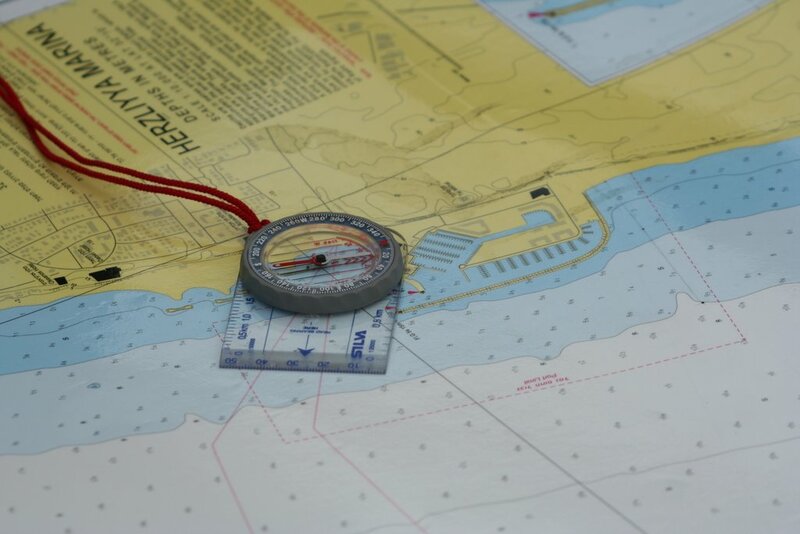 Depending on the conditions that we have during the course we will look at dealing with strong winds, breaking waves and tide races; from the perspective of boat handling, safety and leadership. A reliable roll is a requirement for this course. 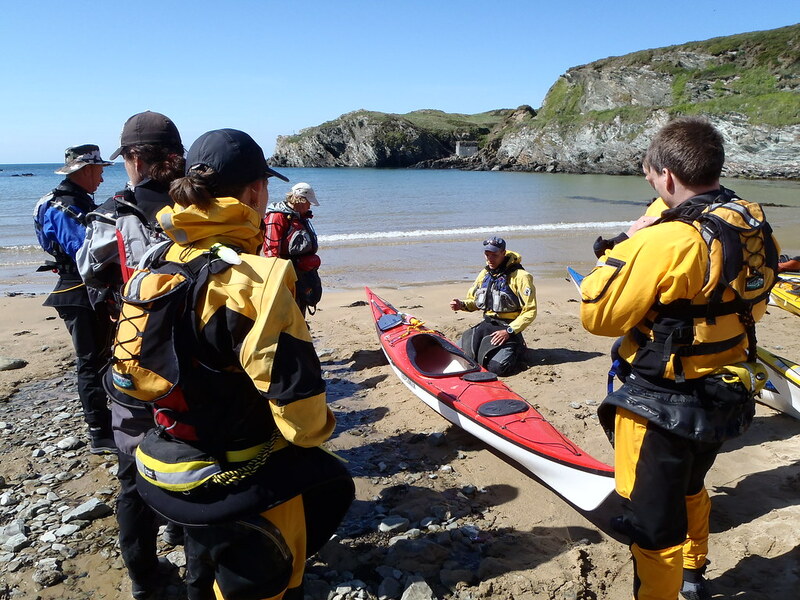 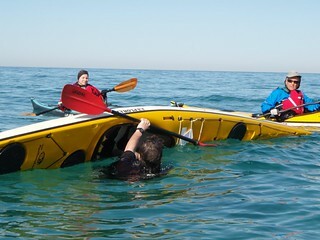 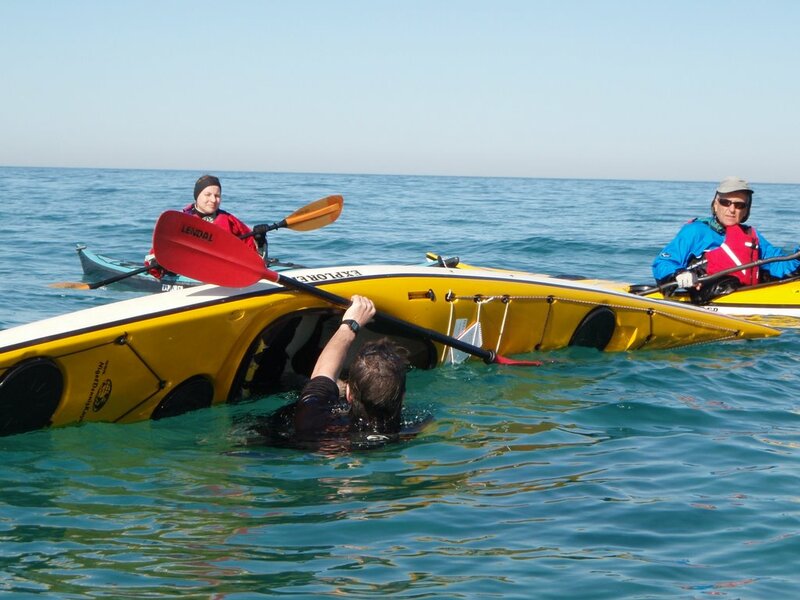 We will work on skills to help you towards the Advanced Sea Kayak Award and with prior notice on the 5 day courses we can include an ongoing assessment towards this.